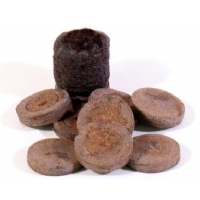 Jiffy discs are used around the world as an organic alternative to Grodan rockwool Cubes. 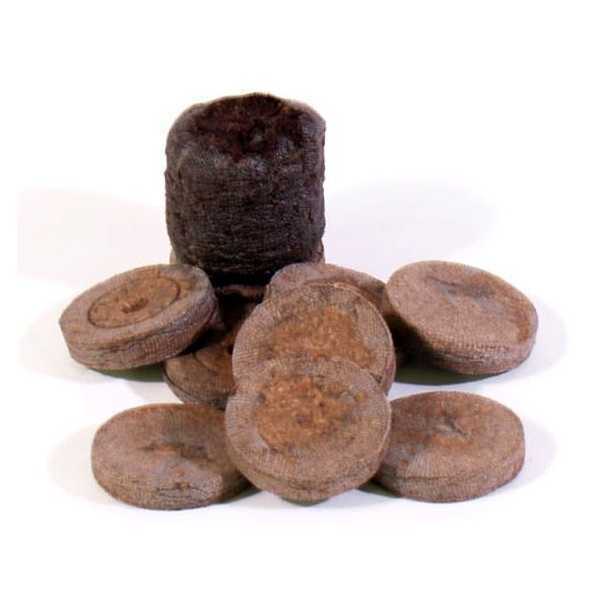 Made entirely from compressed peat, simply add water to these 38mm compressed plugs and watch them swell up ready for your cuttings or seedlings. 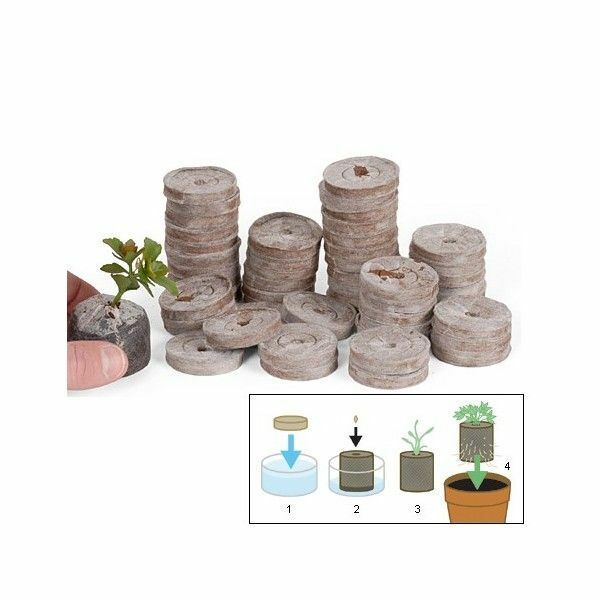 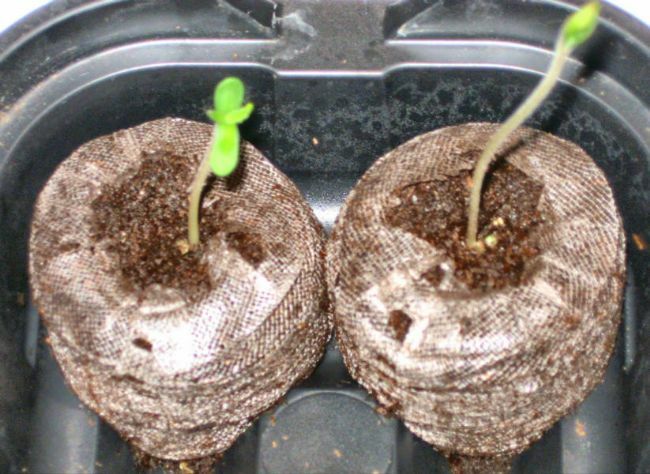 Providing enough nutrients to get your young seedlings going, Jiffy Plugs are a fantastic rooting medium that prove extremely easy to use.